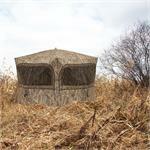 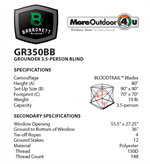 Barronetts most popular big blind, the Grounder 351 offers great concealment while being quick to set up, affordable, portable and reliable. 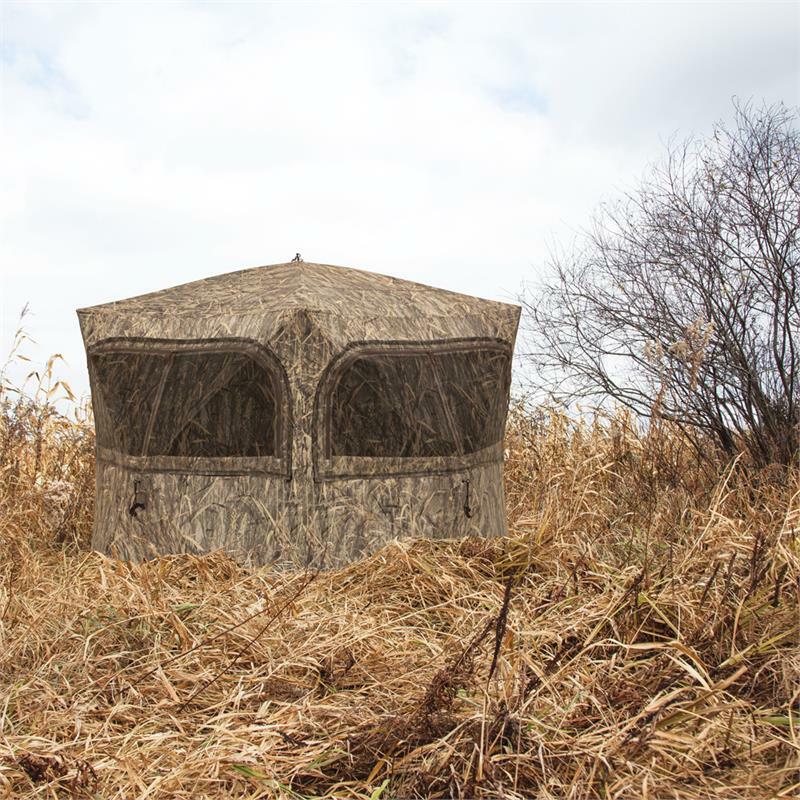 With a large footprint, the Grounder 350 is large enough for up to three people, so it's perfect for bringing friends or family. The tall ceiling also means Grounder 350 is big enough for you to stand and shoot. 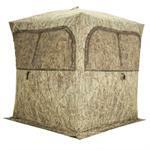 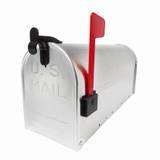 However, it remains easy to transport and pops open in a breeze.